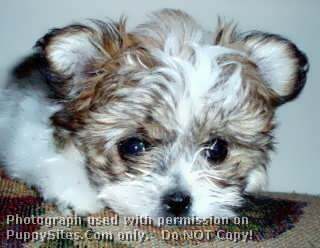 At Paddington’s we are dedicated to breeding quality,healthy,adorable well socialized purebred Mi-Kis. 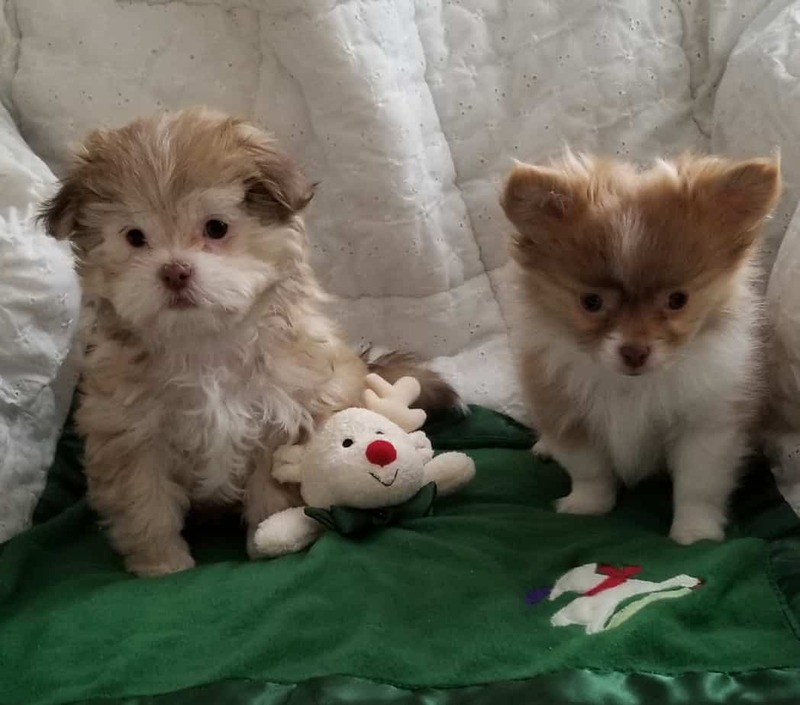 They are truly home raised with lots of TLC. Registration. Pedigree, written health guarantee and support always available. Health certificate, patellas checked and 1st vaccinations by a licensed veternarian. Deluxe Puppy Package and Sherpa Bag given for your convenience. 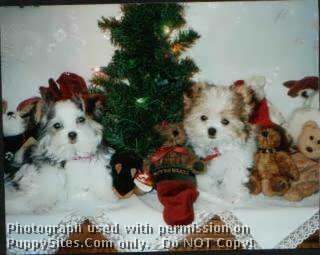 Puppies from Champion and Multi Champion lines. Variety of colors including solids, both coats types long and smooth. Please feel free to call me at anytime. 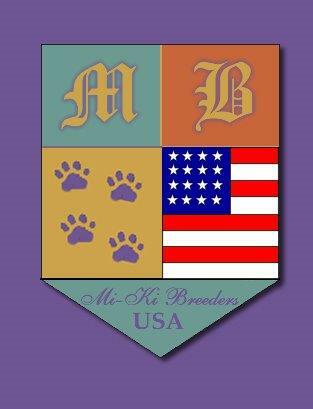 Mi-Ki Breeders USA, Inc. – A recognized national and international closed registry, exclusively for the purebred Mi-Ki.